The turkey leftovers are already getting old. Heard today in the Tait household: “I can’t do another meal with turkey!” Ahh, these are the sounds of the Christmas season being officially upon us! You know what else that means? The inevitable whirlwind that always happens in between Thanksgiving and Christmas has begun. We run around, buying presents, attending parties, and watching as every day slips by. 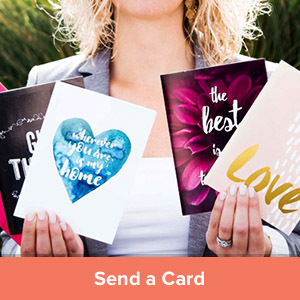 In all of the hustle, who has time or energy to get to those holiday cards?? First you have to buy the cards. Or order them from Costco or Walgreen’s if you want to have your family photos included. Once you get the cards home, the real work starts. 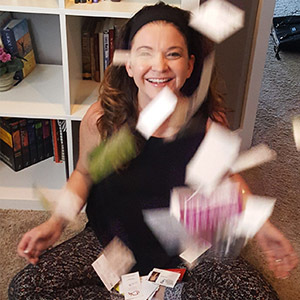 Sign the cards, and include your personalized message. Of course, most cards end up without the message. Because – tired! Put your return address labels on, and they’re finally ready to go. I’m worn out just talking about the process! It all takes a lot of time, effort, and thought. But what if I can help you get all of this DONE in just 1 hour flat? 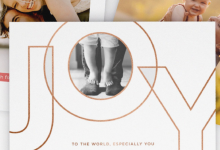 We can get your holiday cards created, addressed, and sent in just a FRACTION of the time it normally takes? 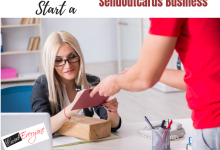 Starting with this post, I’m walking you through the 3 steps you need to prepare in order to send those cards. And how quick these first 3 steps go depends on you. Each step has a video that takes only a few minutes. Then you do the step that the video outlines. Easy! Finally, on Step 4, you’ll watch the 1 hour workshop webinar and follow along. By the time you’re finished with the workshop, BOOM. Your cards are DONE. Then you can get on with your holiday merriment. You will not even have to THINK about your holiday cards again – until your friends, family, and business associates start texting and calling to thank you for your card! We’re kicking off today with Step 1. Watch the 3 minute video in this post. Or click here to go watch it direct on Youtube. Step 1 for making your Holiday Cards Made Easy is to get your database in order! Yes, it’s true – in order to send out your cards, you first need to know who you are sending your holiday cards TO. In the video, I even give you directions on how to get the Excel Spreadsheet template for getting your contacts ready to upload in order to make your card sending as easy as possible. A super secret tip that I don’t include in the video – you may want to fill out the spreadsheet in categories! What I mean is, you can fill out one spreadsheet for your personalized holiday cards. This spreadsheet would include your family and friends. Then do another spreadsheet for your business holiday cards. You can even break this down further. Maybe you want separate messages for different business contacts. You can make one list of clients. One list of prospects. One list of referral partners. One list of vendors. The great thing is – you can have as many subcategories as you would like. 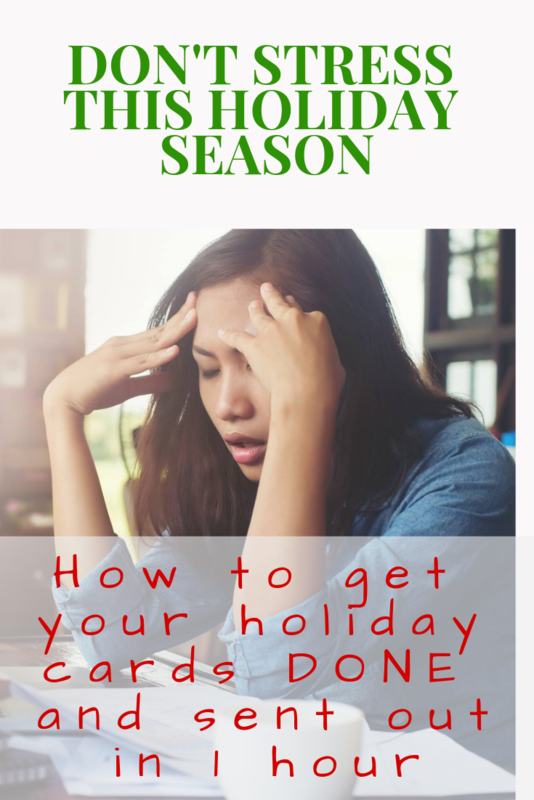 Because once you learn how to send out your holiday cards in the workshop, you can “rinse and repeat” the steps with ease. That’s all for now. Watch the video for Step 1. I’ll post step 2 tomorrow. And don’t hesitate to reach out to me with any questions! I’m here to help. 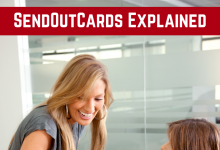 PS – We are using SendOutCards to send your holiday cards! 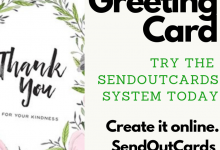 If you don’t already have a SendOutCards account, here’s the link you can use to send a card right now – my treat 🙂 This way your account will be created and you’ll be ready for the Holiday Card Workshop!